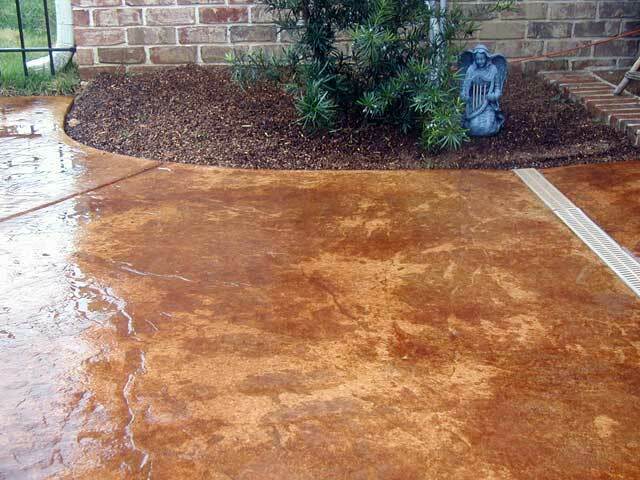 Seamless stamping is a method used to impart a specific stone-like texture to the surface of the concrete by means of textured mats. 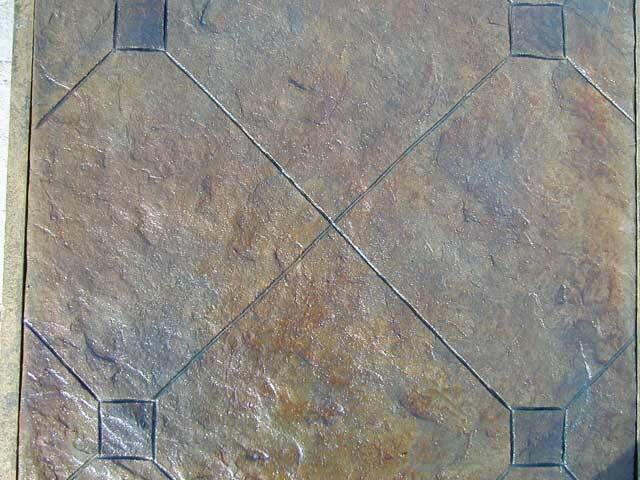 This method is completely random in its pattern and thus arguably more organic and unique in nature. 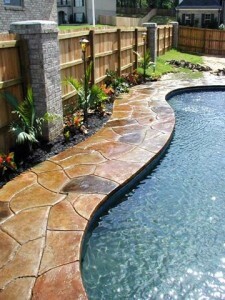 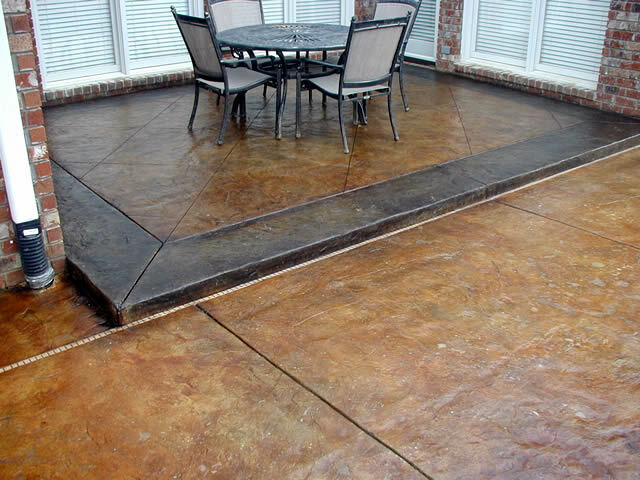 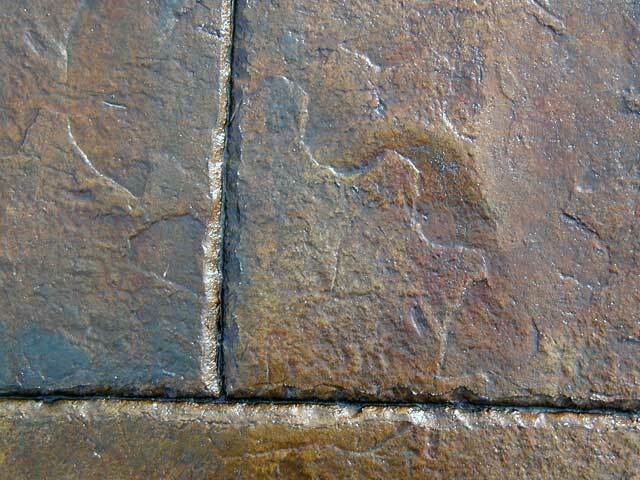 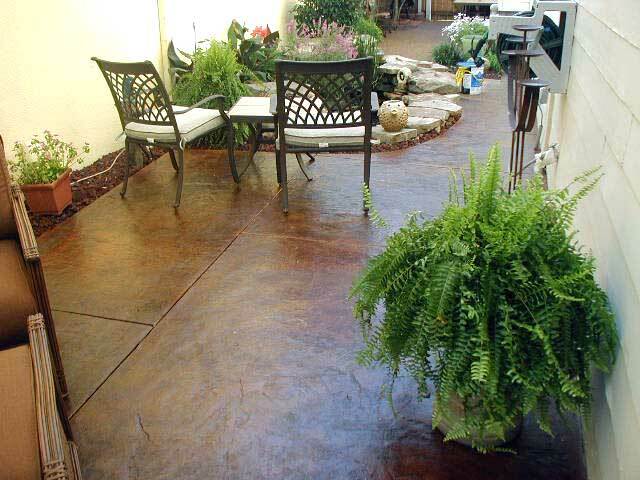 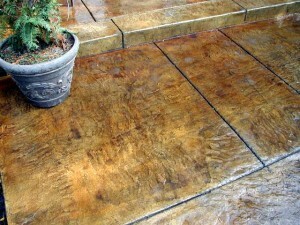 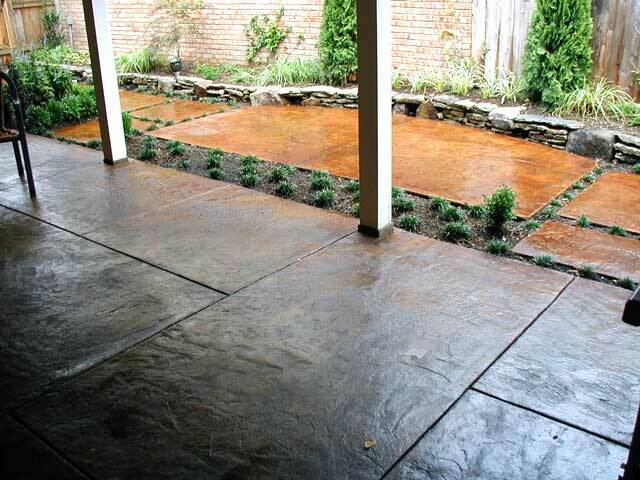 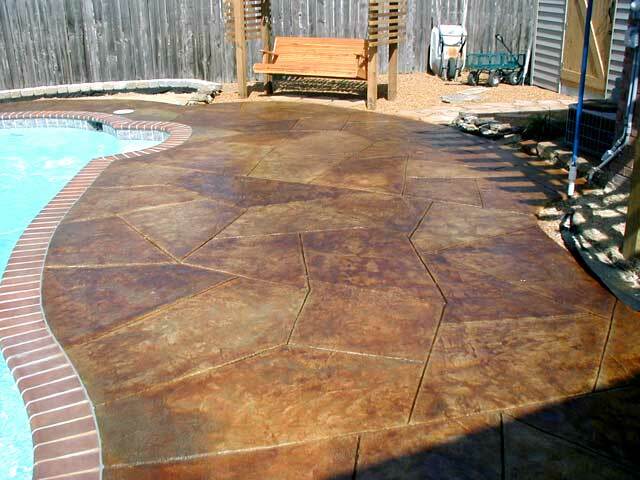 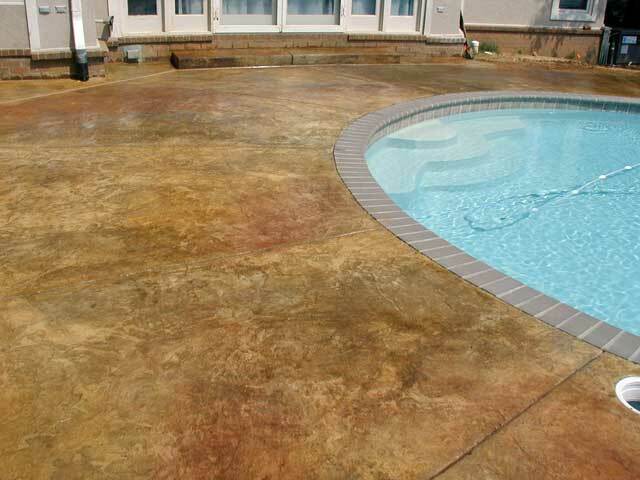 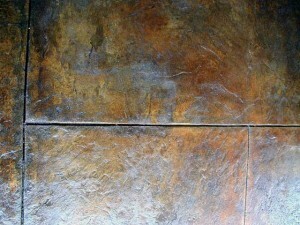 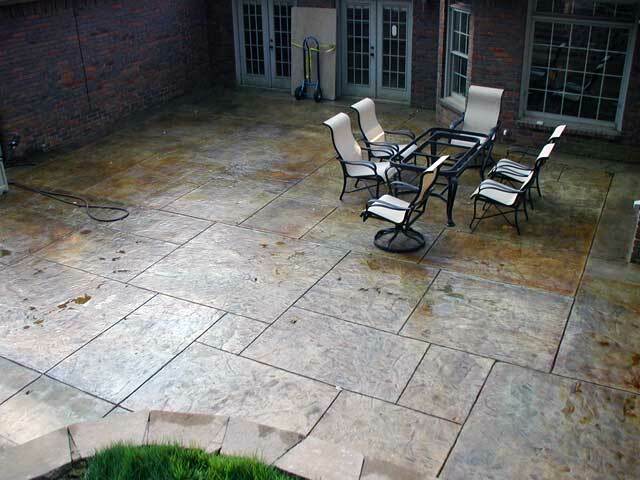 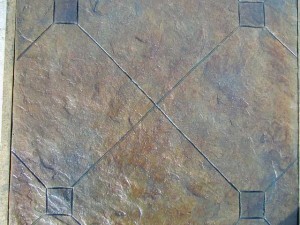 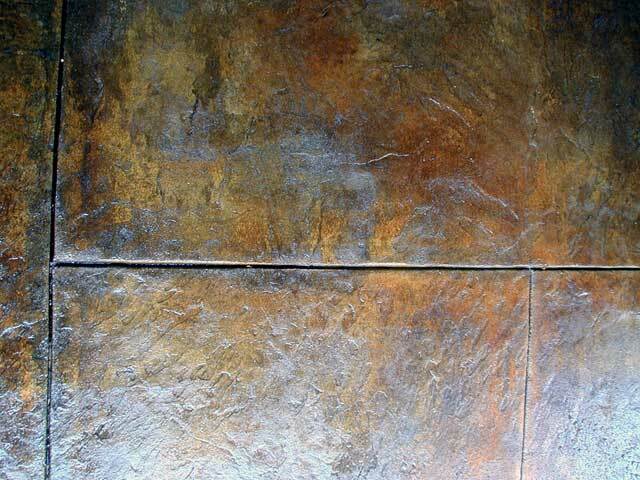 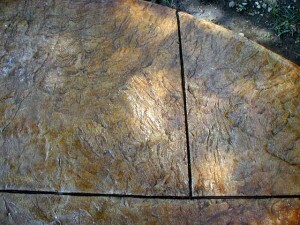 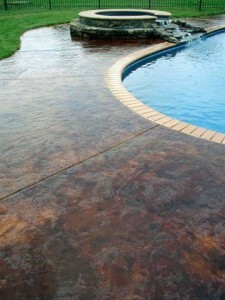 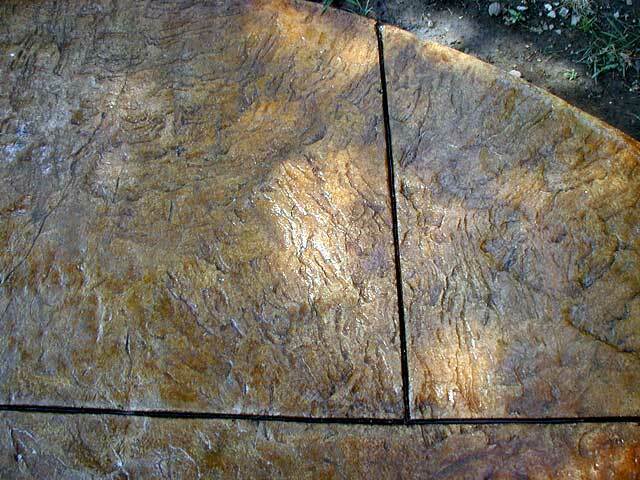 It is by far the most versatile method of stamped concrete and can be applied in virtually any design. 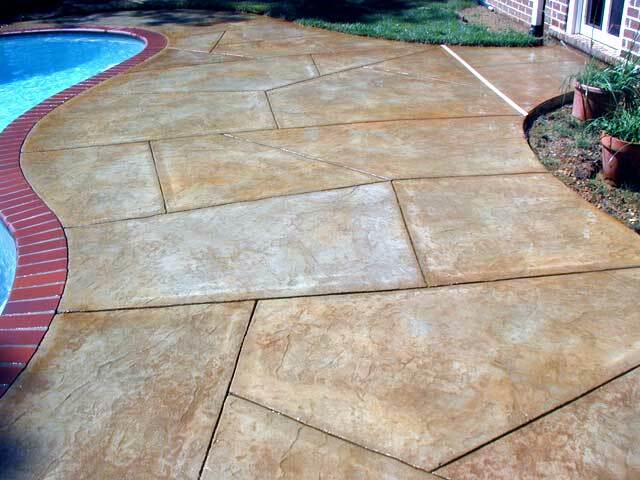 Seamless stamping is especially well suited for pools decks or patios that are rustic, informal and freeform designs, but it is also appropriate in more formal designs. It provides a wonderful “canvas” for decorative scoring. Please browse the pictures below to see the wide range Seamless Stamping has to offer.